What Documentation Do I Need To Fly By Private Jet? We all know that you need a lot of stuff to fly on a regular flight – your passport, a visa for any overseas flights, extra documentation for your pets, baggage scan. So, what about private jets? Do you need all these things as well? Miami Jet is here to help you find that out! What time do you need to be at the airport? Private jets are designed to save you a lot of time and they do it very well, starting from the time you need no be at the airport. There is no need to come hours before your flight. The timing may wary at different cities and location, but usually all the time you may need is from 10 to 30 minutes. You are free to board right after you complete handling all the documentation. Do you need a passport to fly private jet? Your photo ID is all you need when you fly domestic routes. When flying overseas, you must bring your passport. The situation is pretty much the same with regular flights, but the whole process takes way less time to complete, because there is no line you have to take to check in. Do you need a Visa to go abroad on a private jet? All countries that require a Visa for all visitors also require you to have it in your passport when you travel on your private jet. 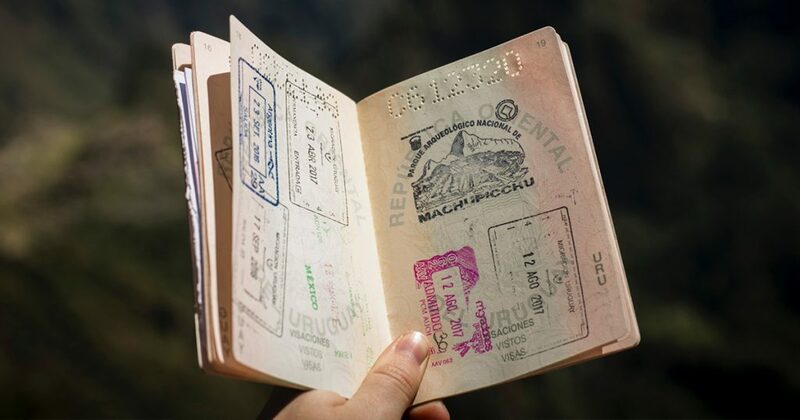 It is very important to obtain the immigration laws of the country you are going to, so getting a Visa is another thing you should take care of when flying private. Will your documents be checked? Yes, they will be. In the process of booking a private jet, the flight teem will need to ask for Visa and Photo ID (or a passport, if necessary). Aircraft operator uses your documents to create a passenger manifest. Passengers manifest will be used by immigration services and FBO. 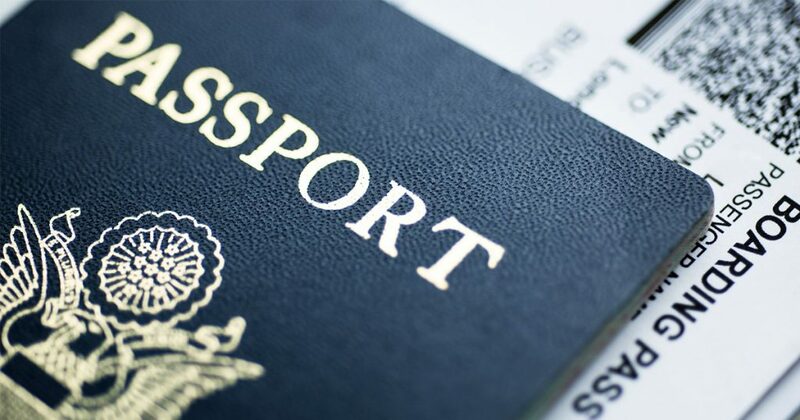 Your passport or ID will be checked when boarding a plane by the FBO, so be sure to have them on you. All the information at the passenger manifest can also be used to pre-clear you and other passengers prior to the flight. One of the privileges you have when flying private jet is that you can change the number of the passengers traveling with you at any time. But don’t forget to tell them to bring all necessary documents, because their passports and Visas will be checked just like yours. Is there a baggage scan? Any commercial flight requires a baggage scan. This means that when you fly private, your baggage is likely to be checked, too. The whole process will obviously be faster compared to regular flights, so there will not be any lines. Some flights actually allow private jets owners to skip the baggage check, but the majority of places still require it. Will your pet need a passport? You are free to bring a pet on a private jet, but you still need to get your pet chipped. You also will need all the necessary documentation, such as pet’s passport and immunization record. As we can see, the main difference in documents preparation between private and regular flights is in the time you will spend. Private jets save its owner a ton of time. 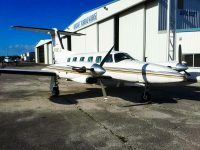 You are able to skip all the lines when flying private, but you still need the required documentation. 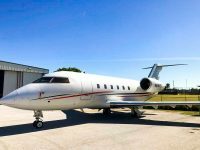 Learn more about private jets with Miami Jet. We can help you choose the aircraft of your dreams and help you buy it. Our experienced sales team is here to help you every step of the way! Call us today at 305-894-9344! By subscribing to our company newsletter you will always be up-to-date on our latest promotions, deals and aircraft inventory! Greg Hermans, Darren Klink and Joe Hartmann attend NBAA Regional Conference in West Palm Beach, FL.